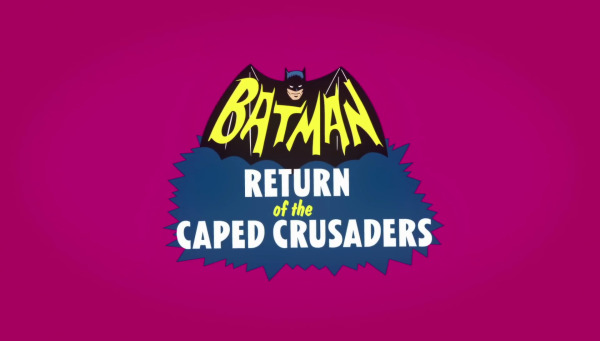 · NEWS · DC COMICS ANIMATED MOVIE TITLES · DC UNIVERSE ANIMATED ORIGINAL MOVIE TITLES · FORUM · THE DYNAMIC DUO ARE BACK! 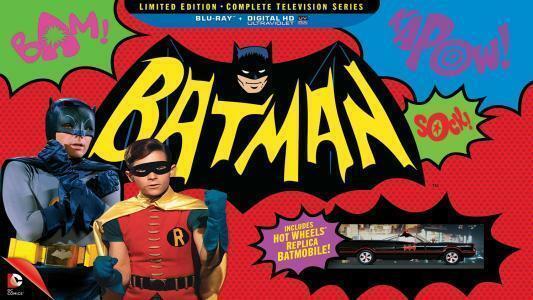 Part of the DC Comics Classic Collection and DC Animated Movie lines, the Batman animated features continue the adventures of the Dynamic Duo, inspired by the classic live-action series of the 1960s. 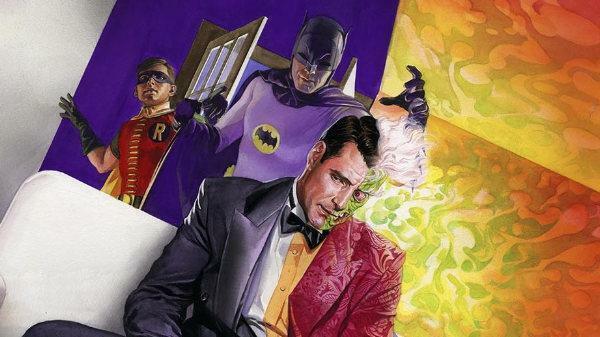 Drawing from that era, each Batman movie features colorful villains, big action, gigantic set pieces, smart dialogue and high stakes! 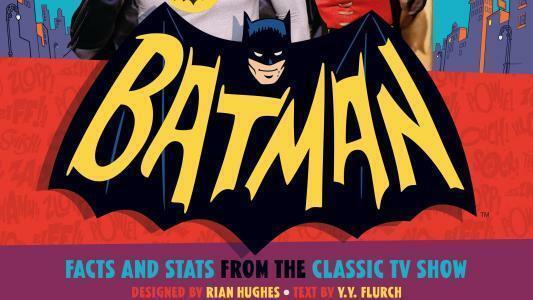 With Adam West and Burt Ward reprising their legendary roles, each animated feature stays true to the spirit of the original live-action Batman series while also leaving its own mark on the beloved franchise. 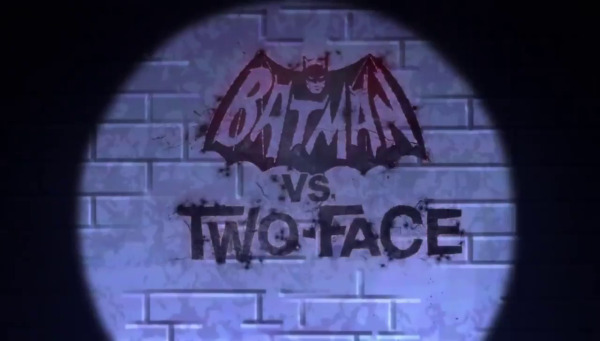 Click on the images below to check out content dedicated to each released Batman animated feature. The subsites below include reviews, bonus content, media and more. 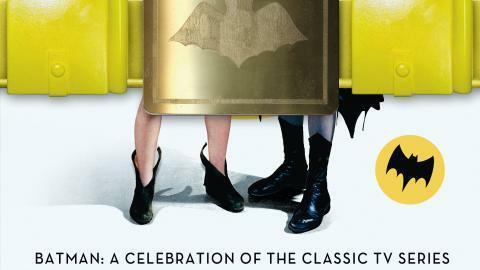 Batman and related characters and indicia are property of DC Comics and WB, 2001 - 2018.